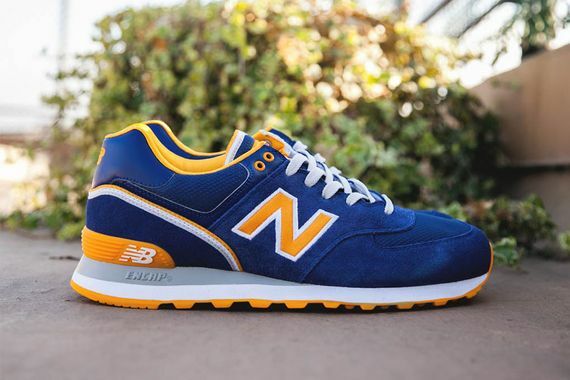 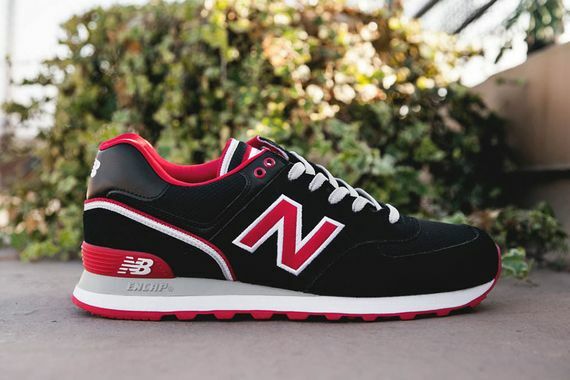 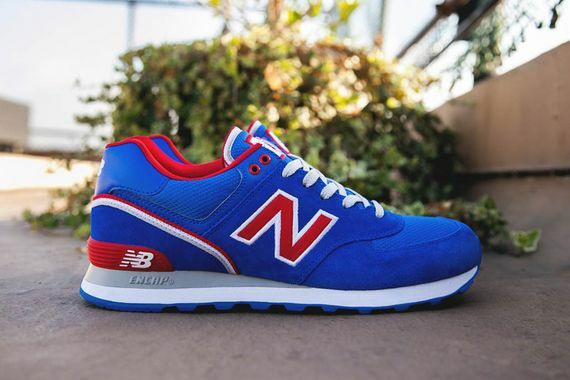 It may be a little to chilly out to rock your favorite retro jacket, but the cats at New Balance have you covered, giving you the opportunity to get your retro “Stadium Jacket” on via your feet. 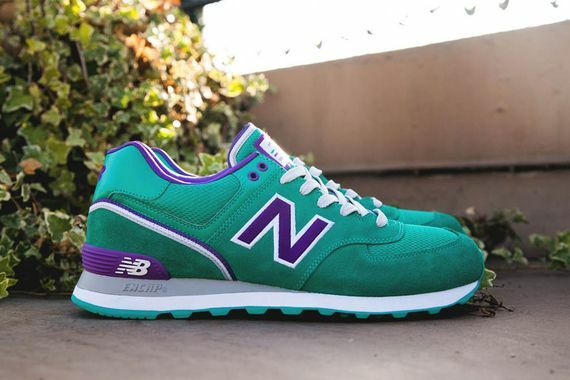 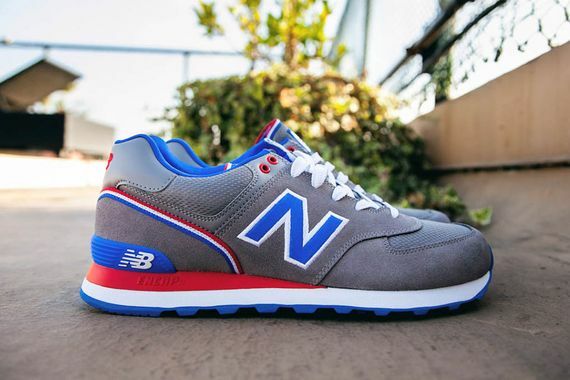 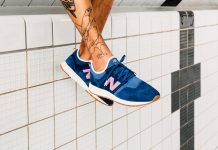 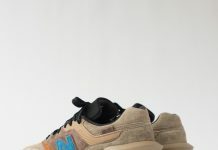 This 5-pack sees the 574 doused in contrasting colors that in suede and mesh give off a great feel. 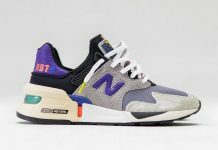 These are available now.